Here, everything revolves around precision. 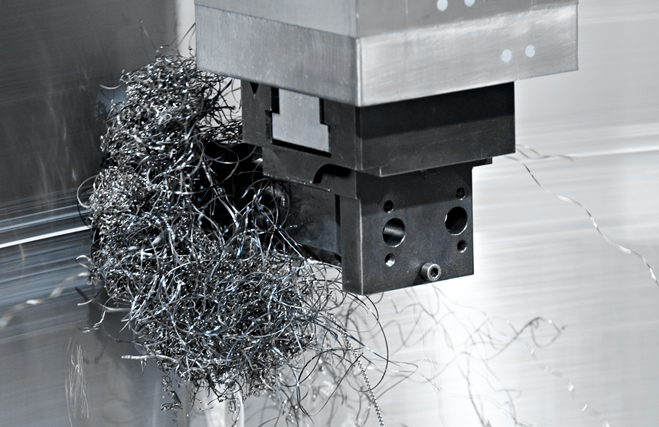 We have the following state-of-the-art machines at our disposal for mechanical processing. 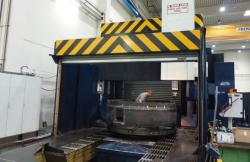 As mechanical processing of complex parts requires precise work and technical skills, our customers benefit from our decades of experience and our distinct production standards. 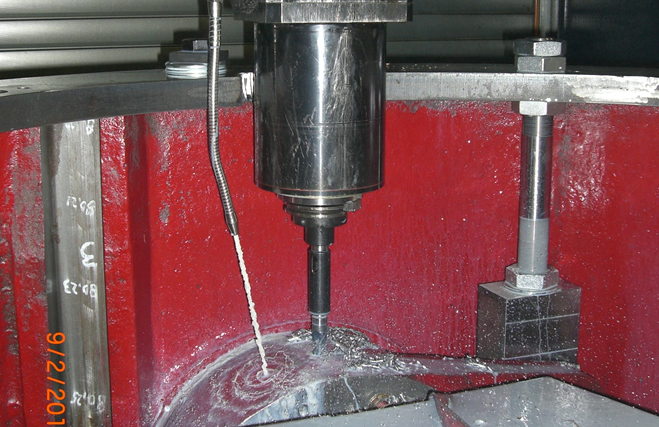 We only rely on highly trained skilled workers with extensive know-how and take pride in carrying out relevant tasks in-house. 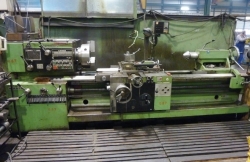 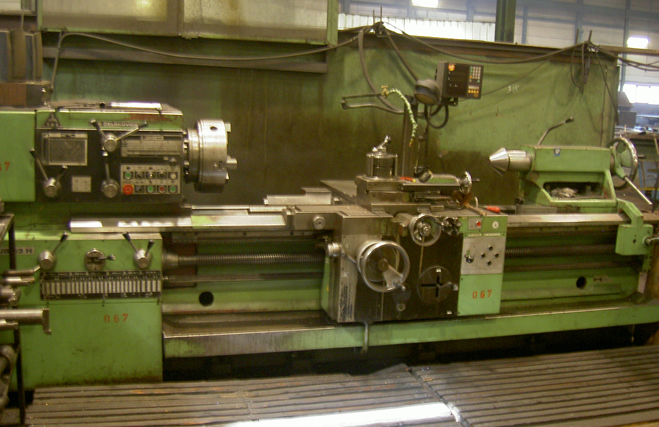 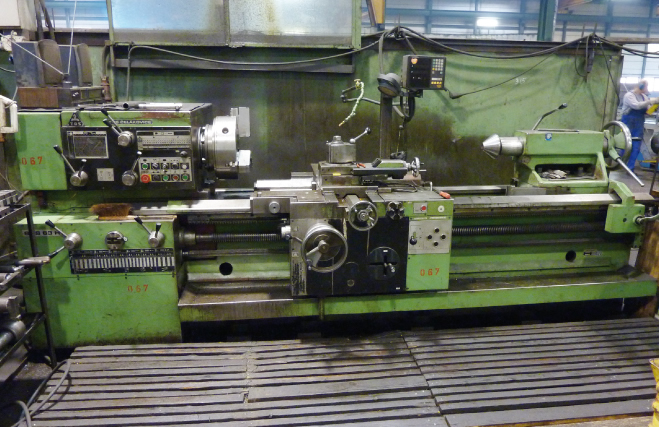 We can carry out lathe work up to a diameter of 4800mm!